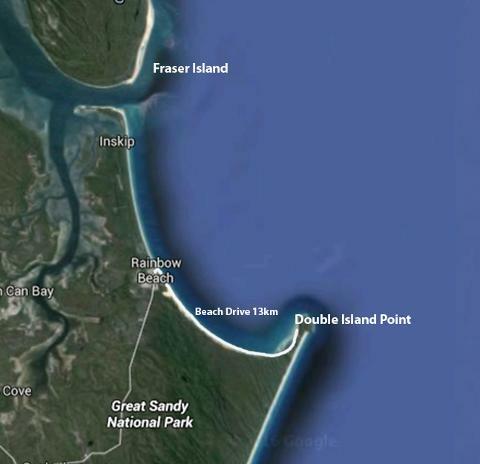 located 2.5 hours north of Brisbane and just below Fraser Island. 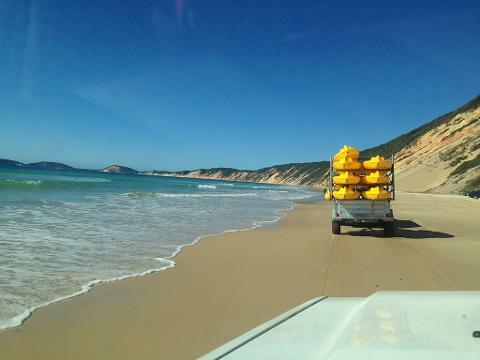 - Depart Rainbow Beach, Queensland by 4wd in Toyota Troopcarriers. - Travel along the beach taking in the views & passing the stunning famous coloured sand cliffs & arrive at Double Island Point. This is a spectacular headland buzzing with marine life. 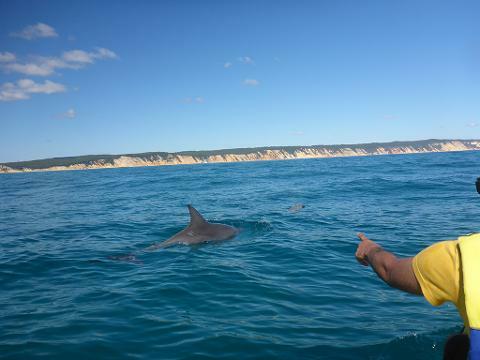 A dolphin tour in the wild! 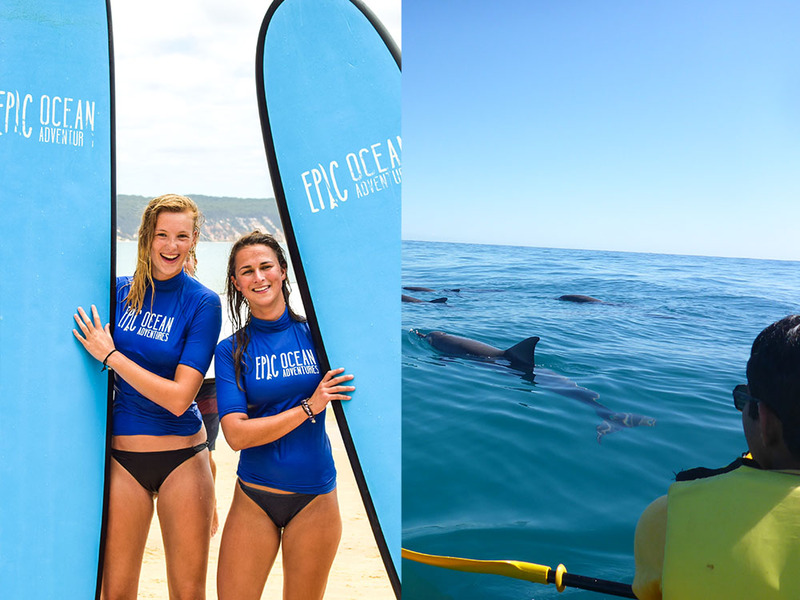 - Casual guided paddle out around to the top of the headland taking in the spectacular views. 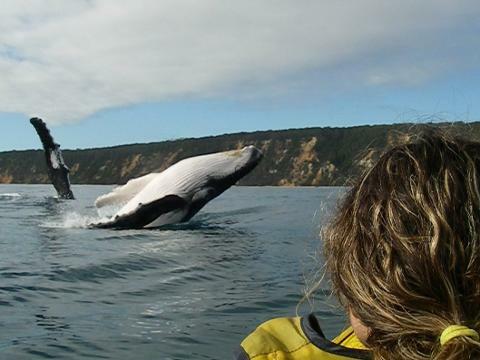 - Whales on migration coming in for a rest or to check us out and put on a show. - Many different turtles coming up for air around the point. - Time for a swim in the crystal clear warm waters of Double Island Point. - Return trip along the beach back to Rainbow Beach. 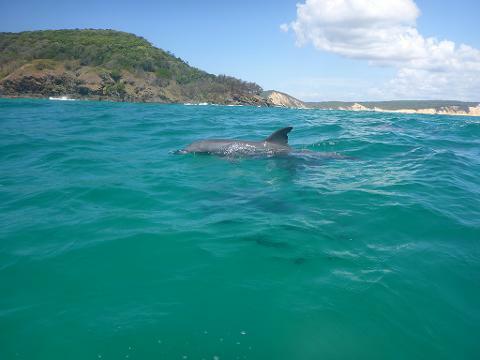 Return trip along the beach back to Epic Ocean Adventures Rainbow Beach. 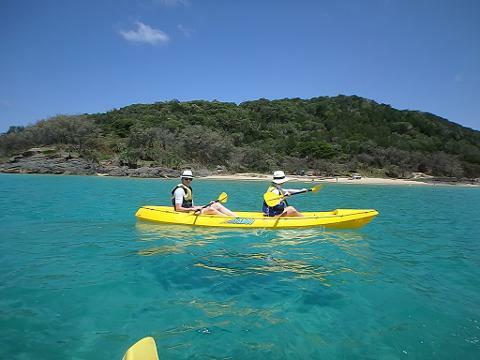 Includes: 4wd beach transport, National Park fees, equipment, instruction & fun!